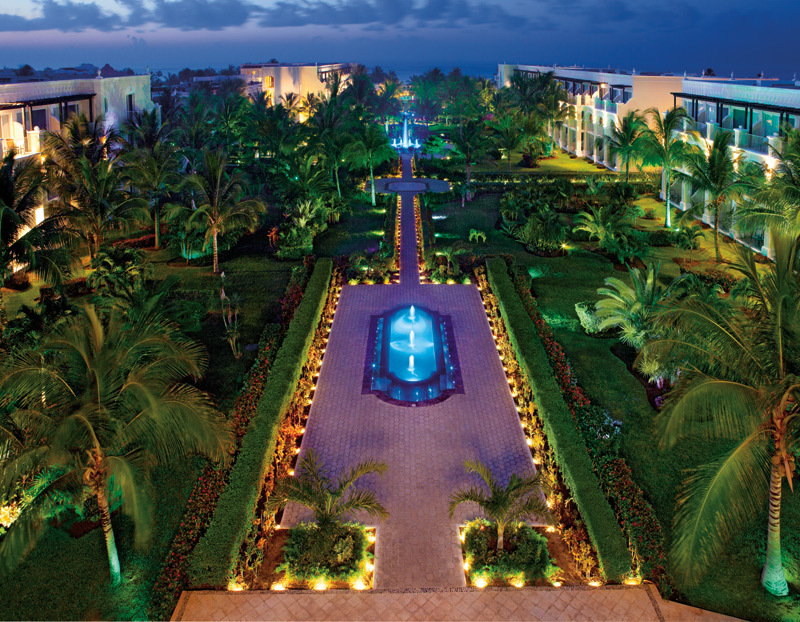 Have you been longing for a trip to Mexican paradise? Well start packing your bags because it’s time to book that trip of a lifetime to Dreams® Resorts & Spas! With the Riviera Maya Upgrade Sale, you can upgrade your vacay experience for just $5! Read on for all the details. Book your trip to Dreams Resorts & Spas today with our Riviera Maya Upgrade Sale. Discover the perfect balance between work and play at Dreams® Resorts & Spas, where state-of-the-art facilities co-exist harmoniously with private beaches, shimmering pools and non-stop recreation. Read on to start planning your work getaway to Dreams Resorts today! Plan your work trip to Dreams Resorts & Spa today! Top 5 Reasons Why Your Next Vacation Should Be Dreams Las Mareas! Dreams® Las Mareas Costa Rica is a vibrant beach getaway for couples, families and singles to enjoy an escape in a privileged location. Located on an expansive palm-studded beach and surrounded by lush green mountains & jungles, guests of all ages enjoy an action–packed vacation featuring watersports, land activities, and swimming pools while sunbathing or laying under a thatched palapa. Keep reading to learn why Dreams Las Mareas is the perfect vacation destination. Escape to the beautiful Dreams Las Mareas Costa Rica for the trip of a lifetime. Community service is of great importance to all of us at Dreams® Resorts & Spas. Recently, Dreams Punta Cana Resort & Spa participated in an annual cleanup of the Macao Wetlands in an effort to help keep the Dominican Republic beautiful. Keep reading to learn more and see photos from the day. Dreams Punta Cana Resort & Spa helped clean the Macao Wetlands.